Each year, approximately 4.5 million dog bites occur in the United States—many lead to infection, life-threatening injuries, and some even death. Over the past 20 years, we have seen a significant increase in dog bites and attacks in the United States. These attacks are the sole responsibility of the dog owner, regardless of whether or not he or she has registered the animal. In addition to possible criminal penalties, owners of animals that attack are subject to civil liabilities. 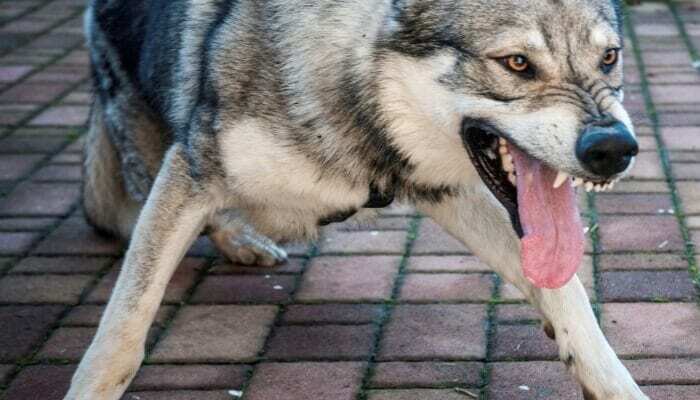 It is important to protect yourself and others from dog bites by addressing the potential problem as soon as possible. If you feel comfortable, speak directly with dog owners who do not leash their pets or let their pets run loose. If you are not comfortable with confronting owners, contact animal welfare or law enforcement personnel in your city or county to file a formal complaint. Often the first offense is a warning, but repeated issues either with unleashed animals or threatening dogs will result in elevated action to protect the community. Dog bite injuries can lead to emotional distress such as post-traumatic stress disorder (PTSD), expensive medical bills, loss of income due to injury and ongoing health issues. Avoid minimizing the harm that an animal attack has done to you or your loved ones. Hold the owner responsible for his or her negligence. Have you or is a member of your family a victim of a dog bite? Contact me today for a free evaluation of your case.